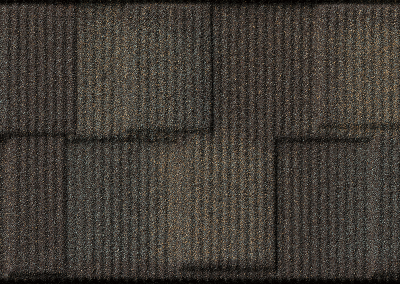 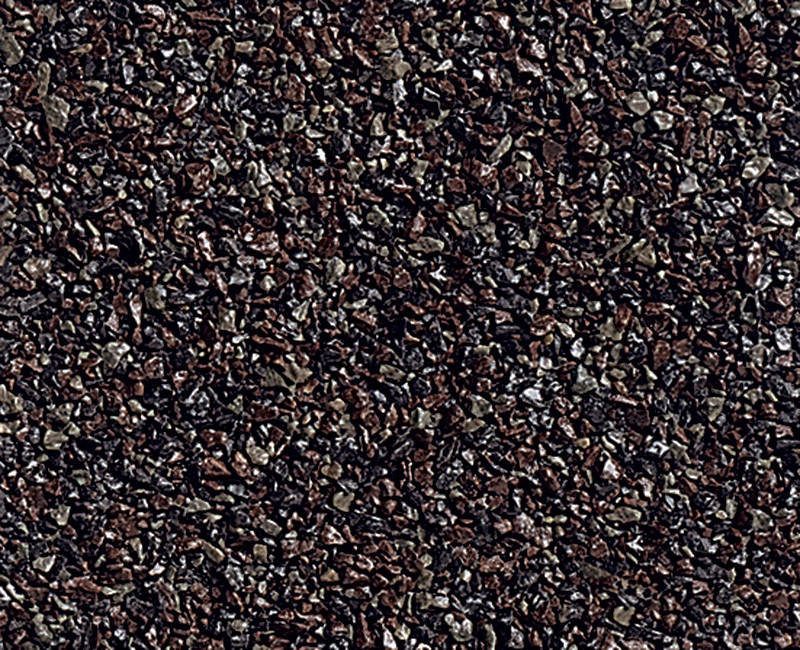 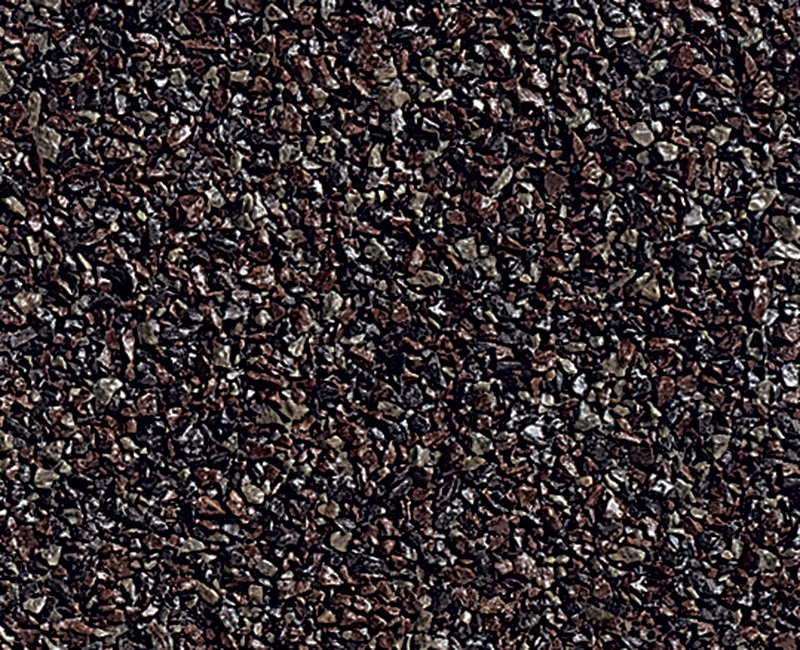 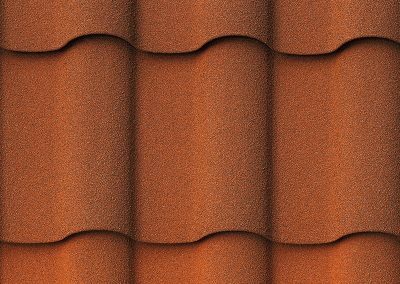 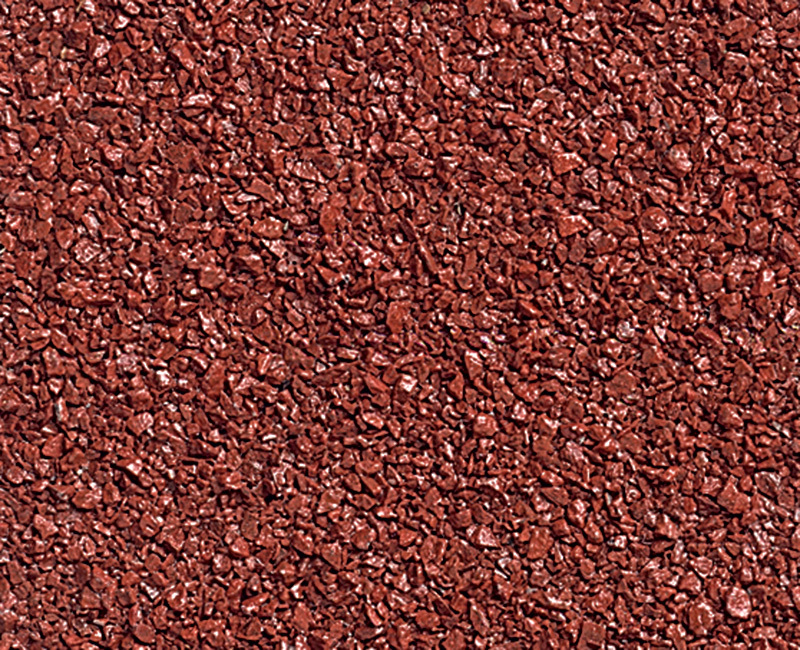 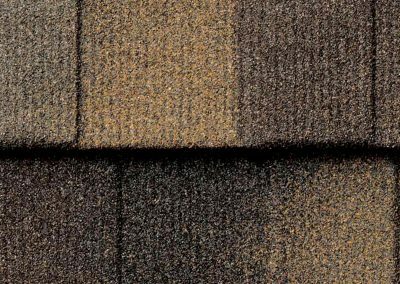 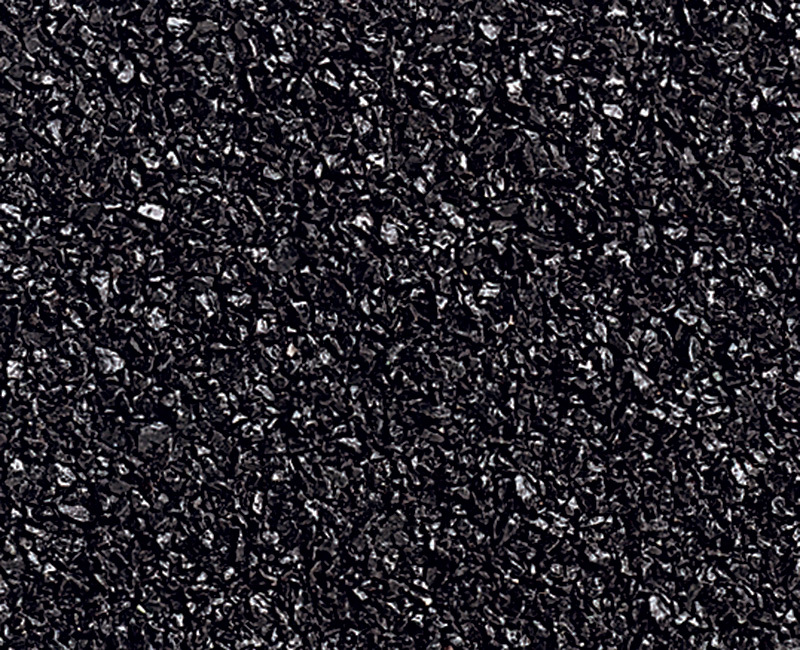 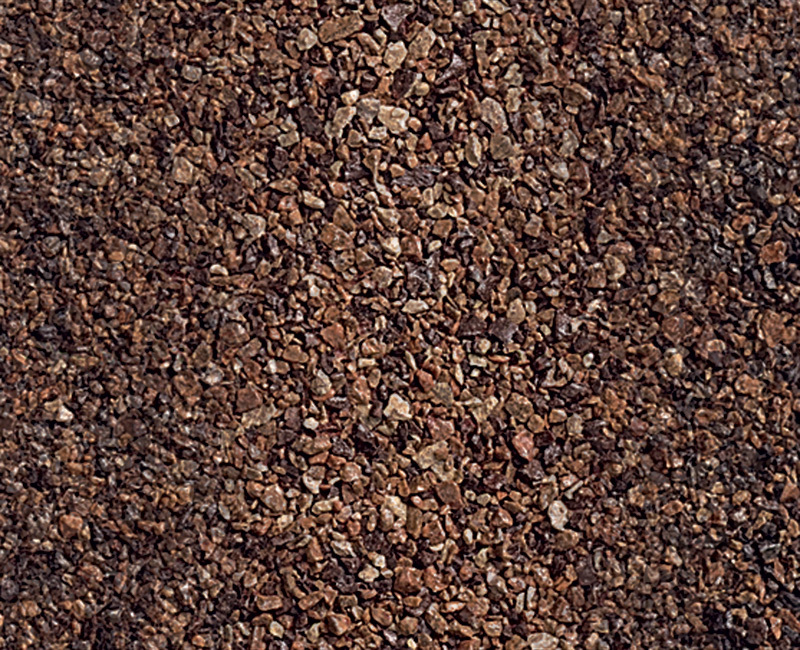 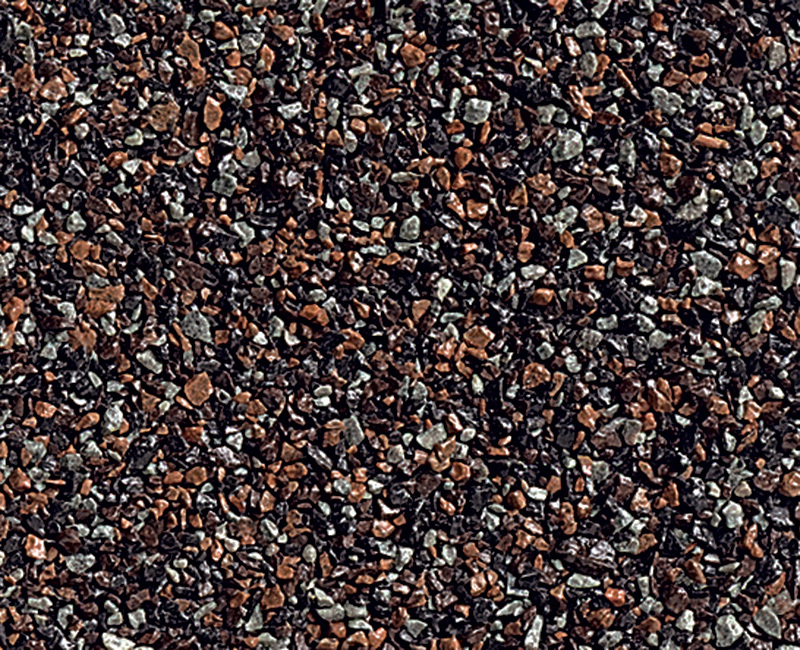 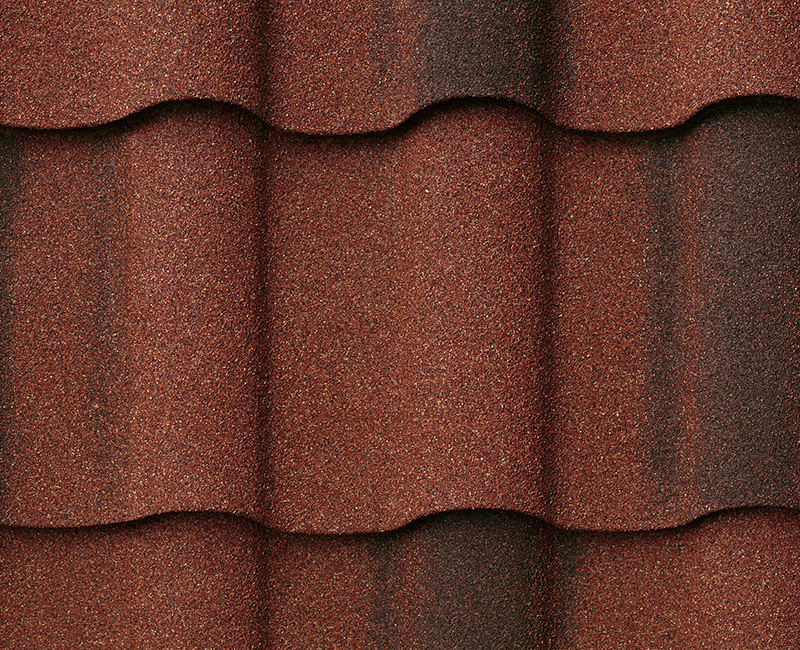 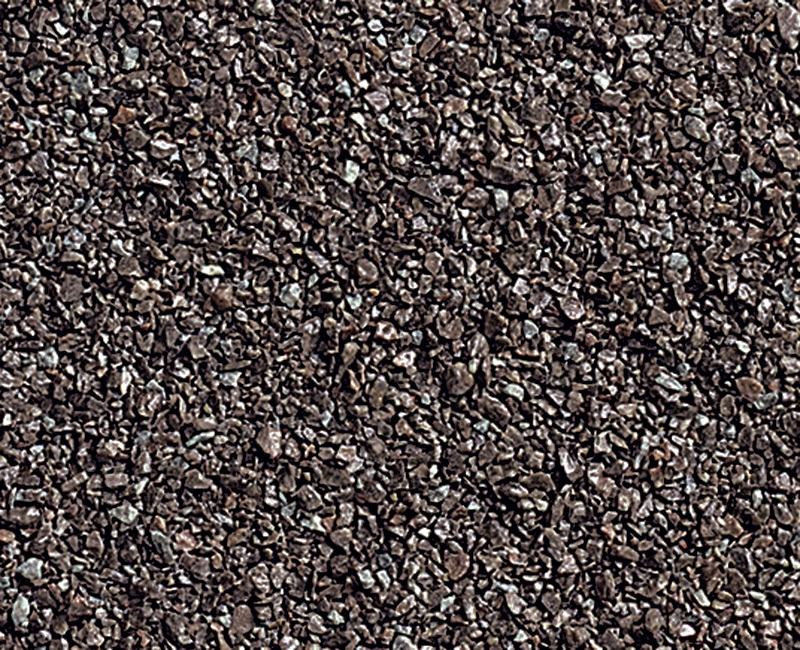 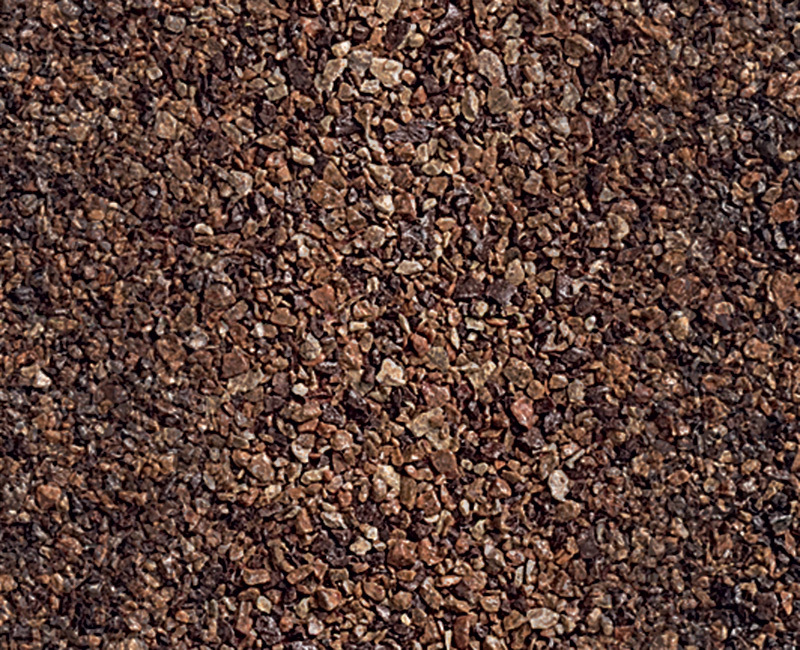 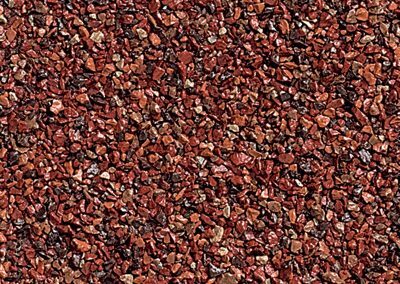 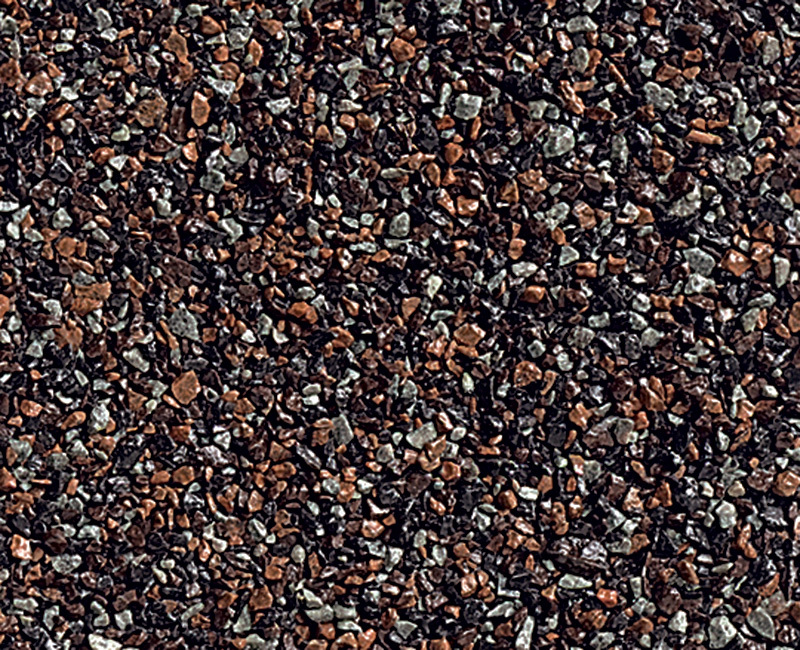 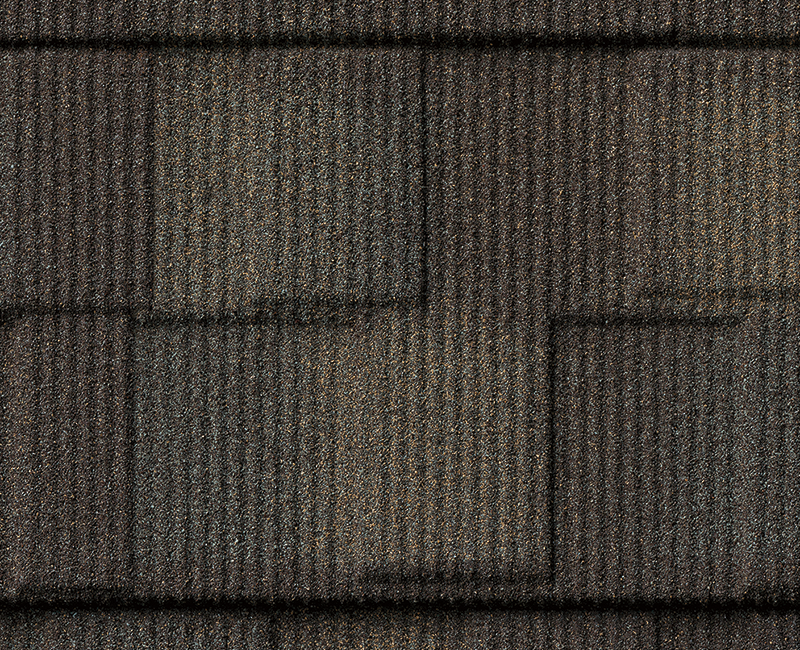 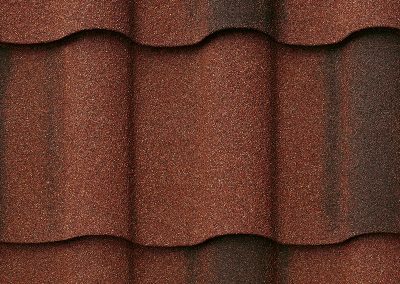 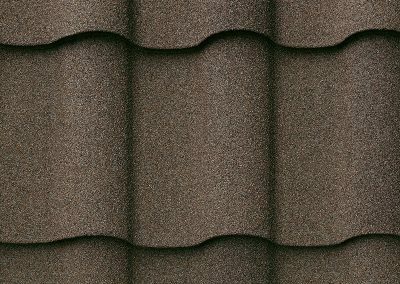 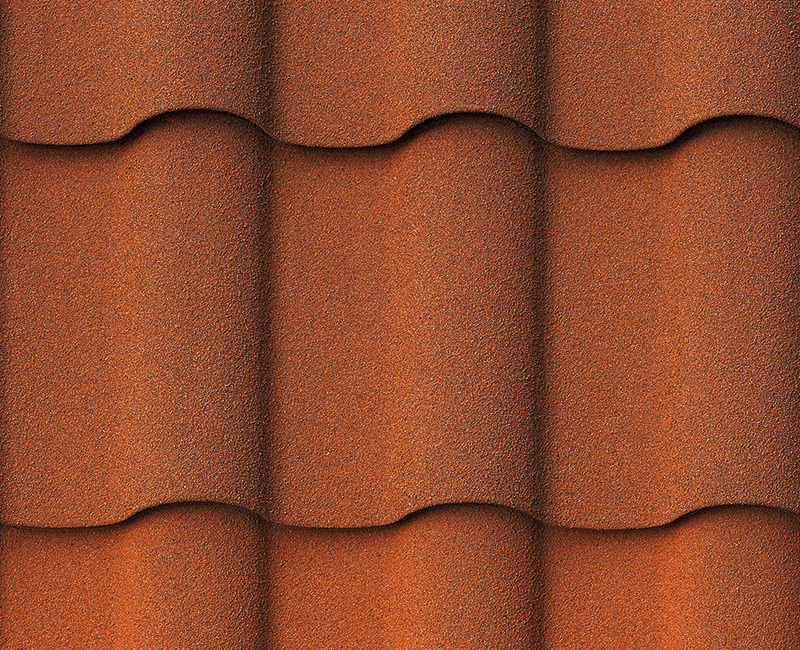 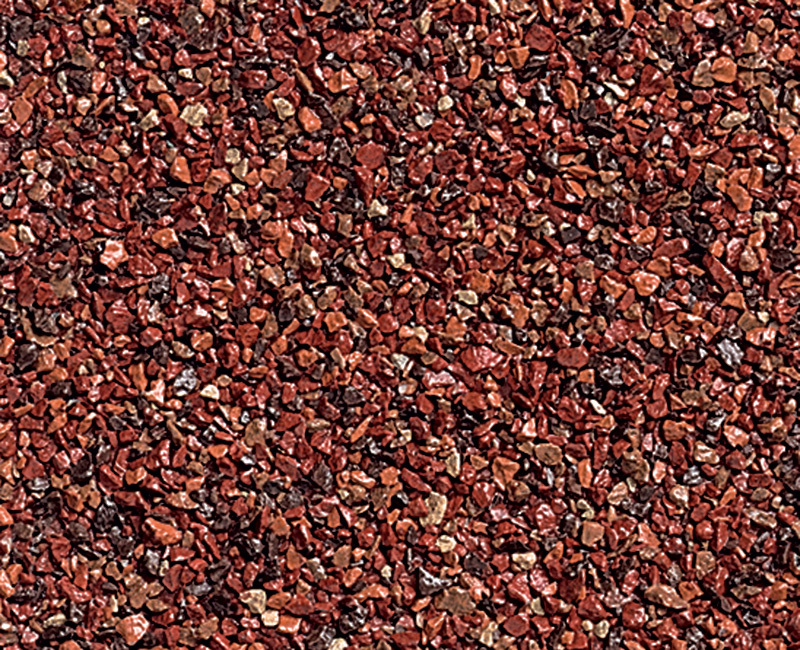 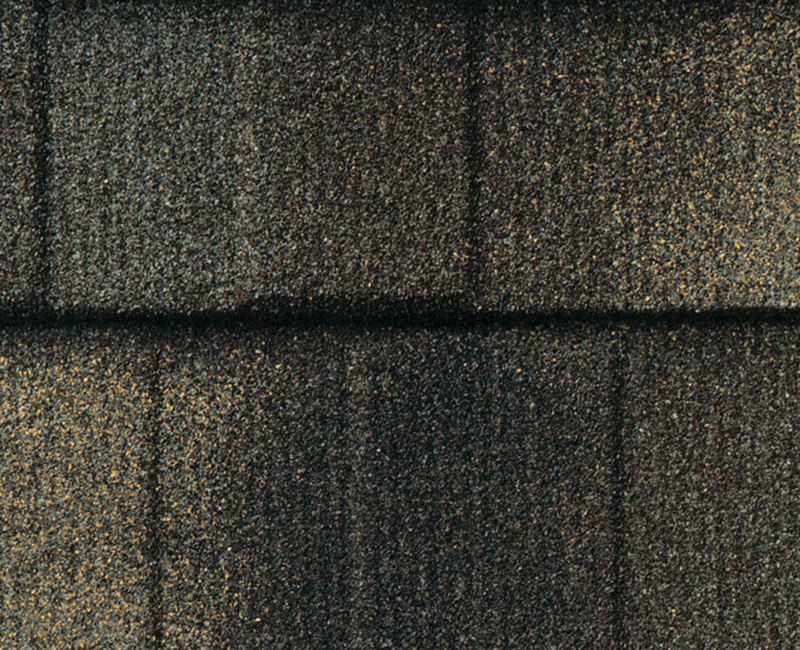 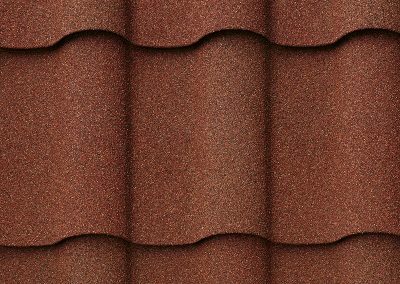 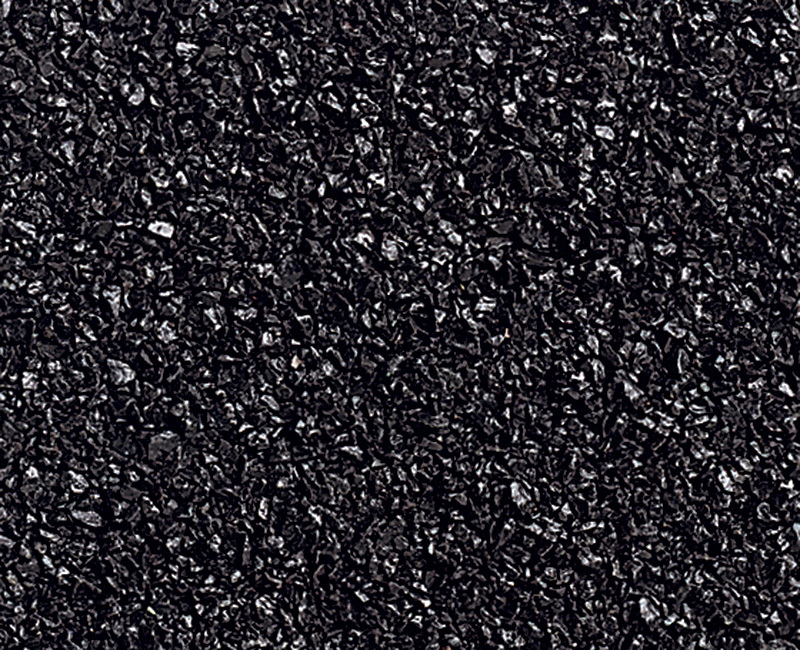 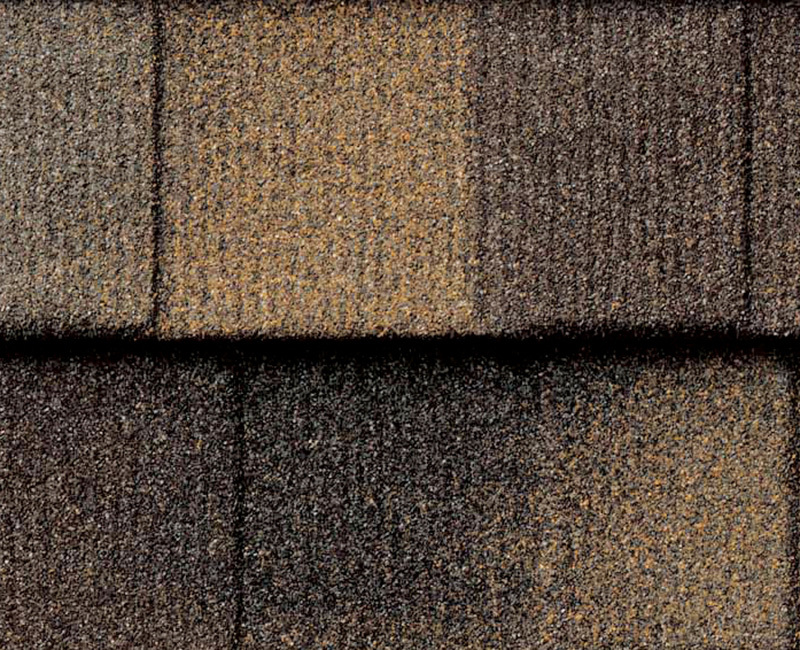 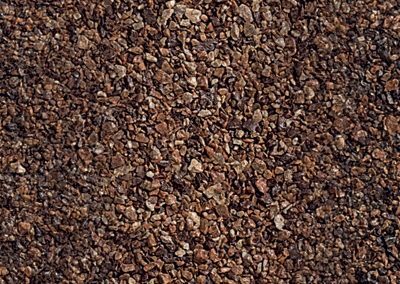 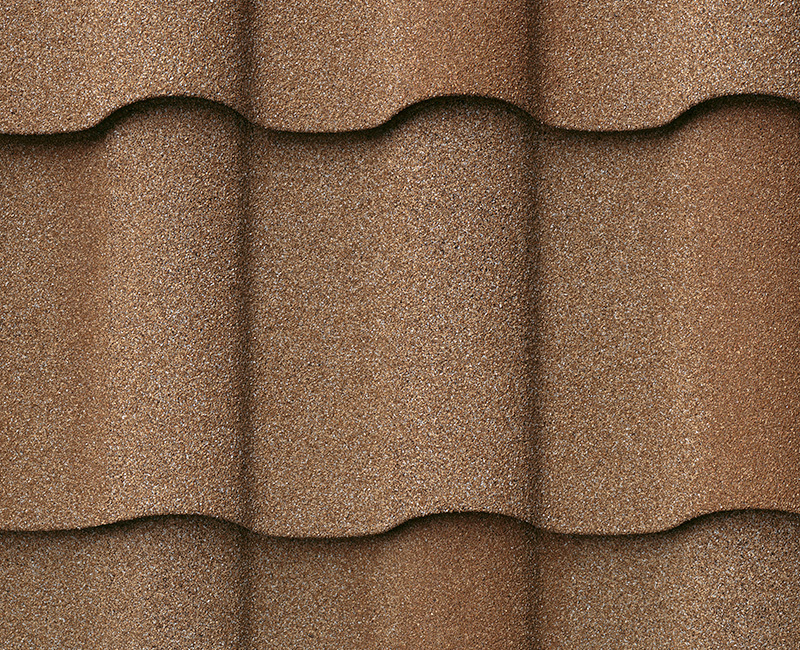 DECRA Shingle Plus is our number one seller and adds appeal to any traditionally styled home. 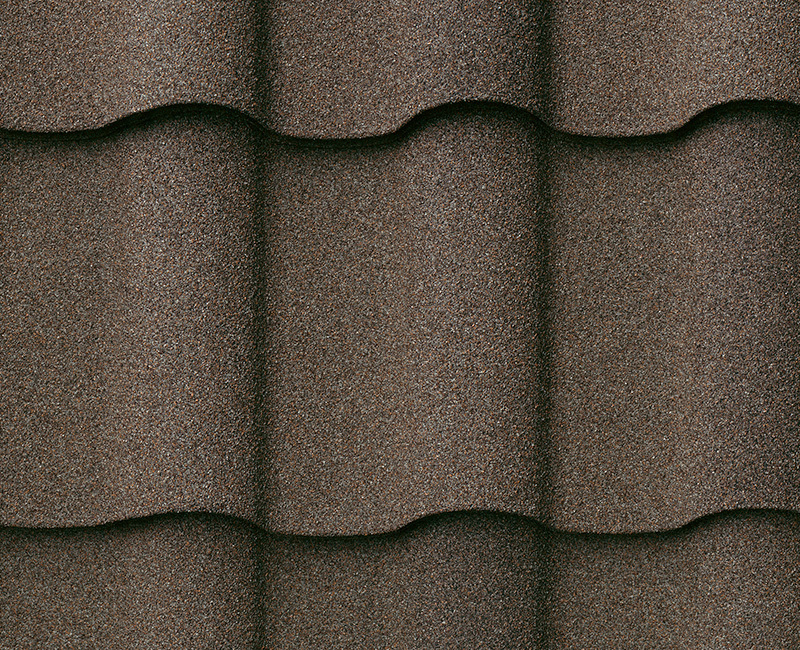 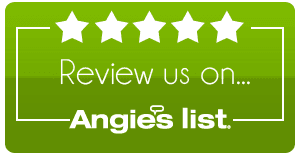 It’s ideal for those who prefer the look of heavy-cut wood shingles. 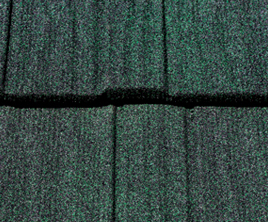 It has a direct to deck application or on batten strips for faster installation and it won’t crack, break, burn, curl or split. 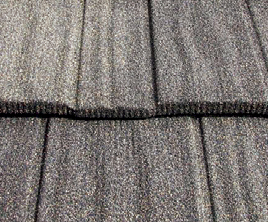 DECRA Shake XD, emulating the classic beauty and architectural detail of a thick, rustic, hand-split wood shake, has a unique hidden fastening system and is installed direct-to-deck. 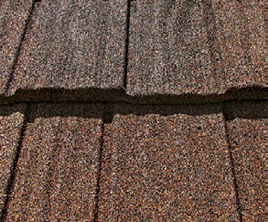 DECRA Shake offers the distinctive beauty and richness of cedar shake, while providing durability and longevity. 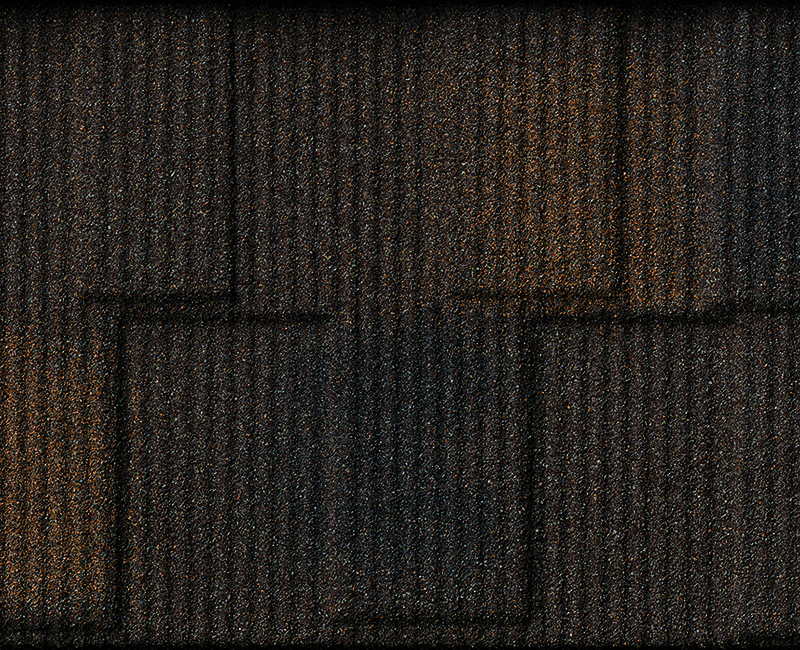 This superior product is available in a diverse range of colors guaranteed to complement any color scheme. 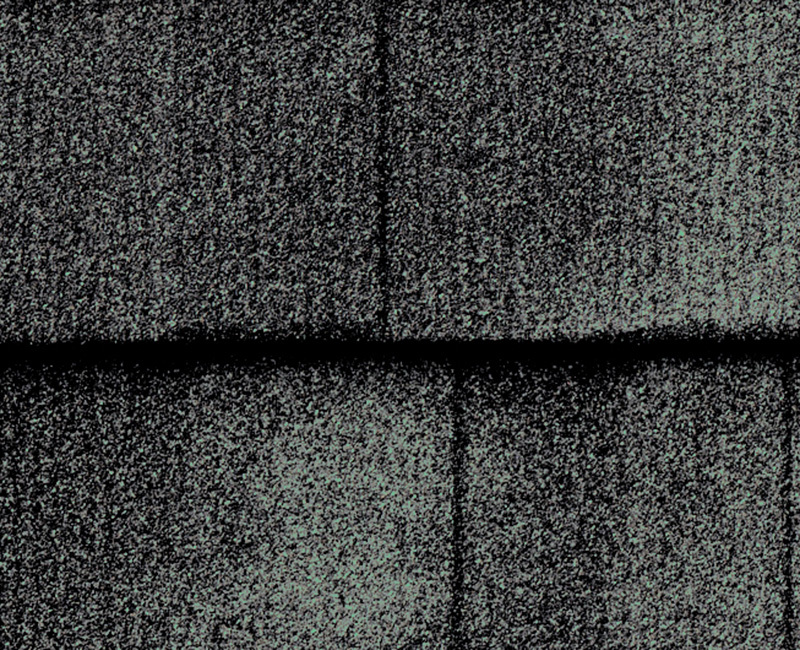 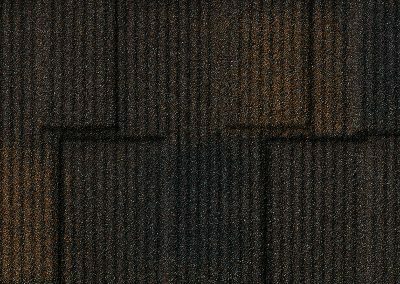 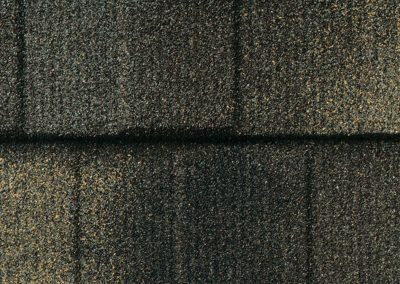 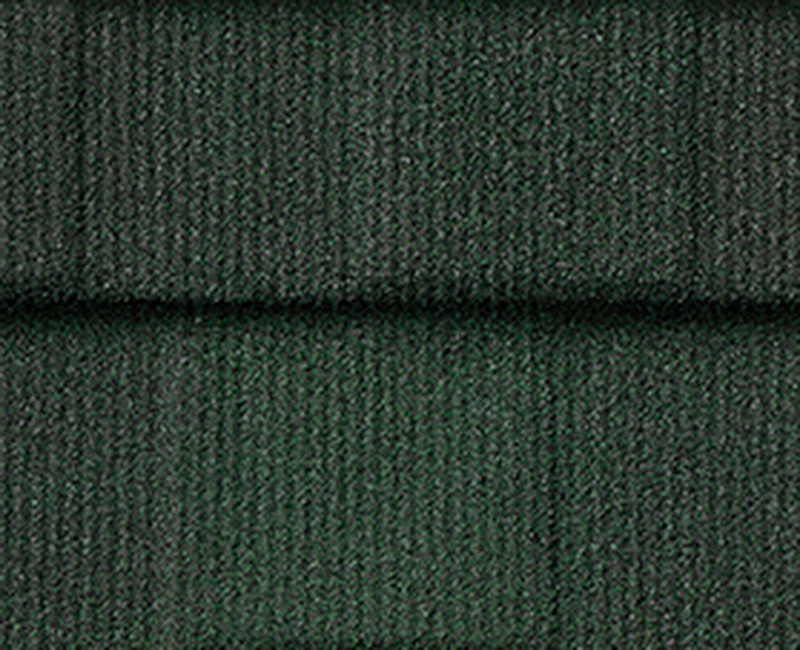 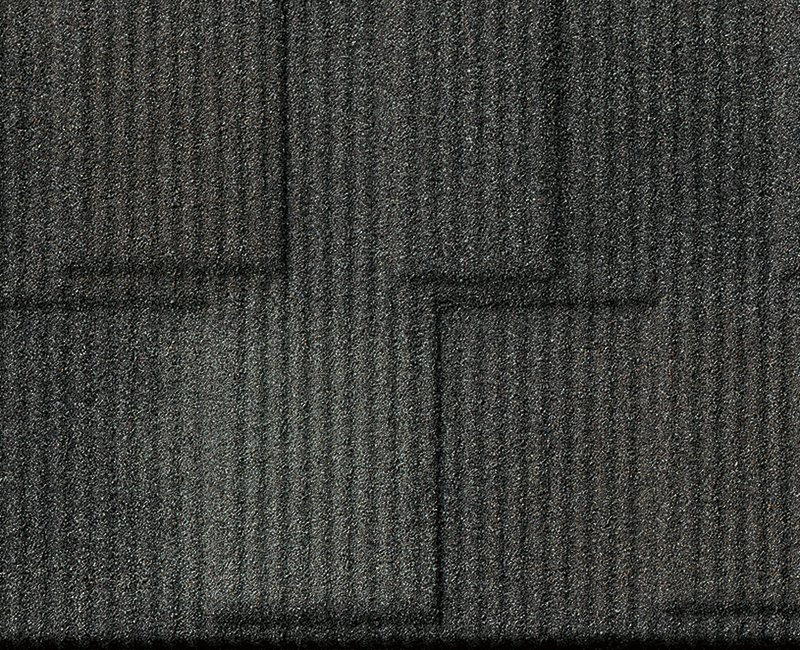 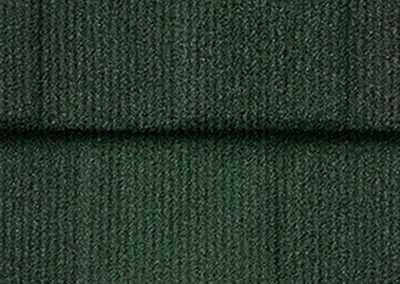 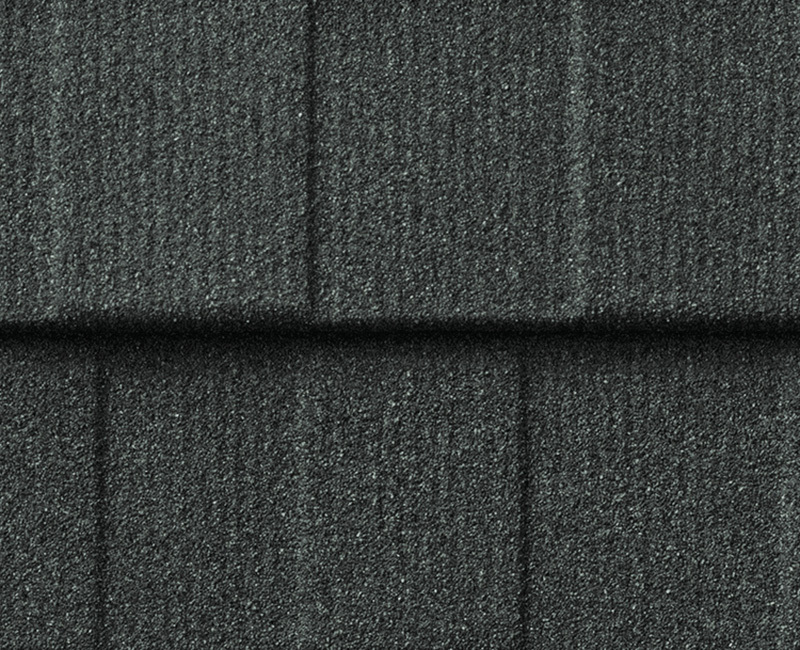 DECRA Shingle XD has the rich, bold appearance of a heavyweight architectural shingle at a fraction of the weight. 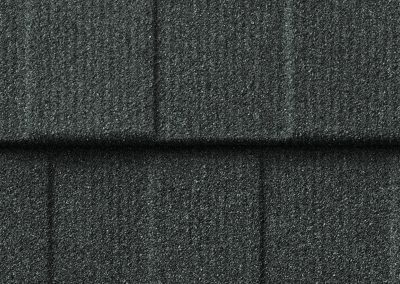 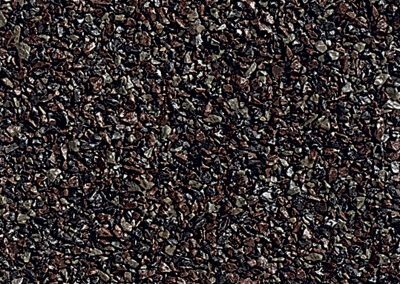 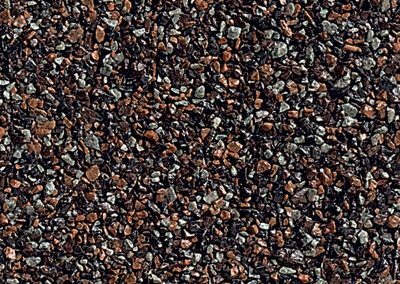 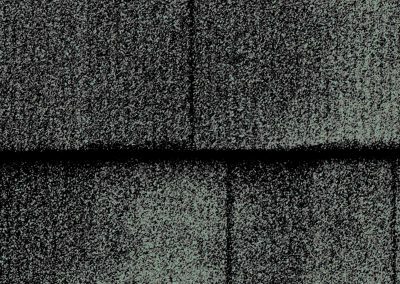 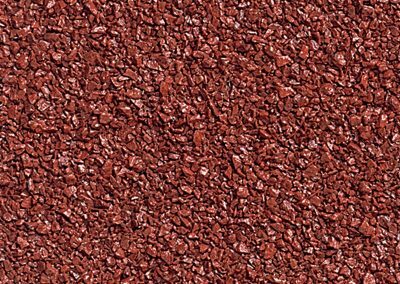 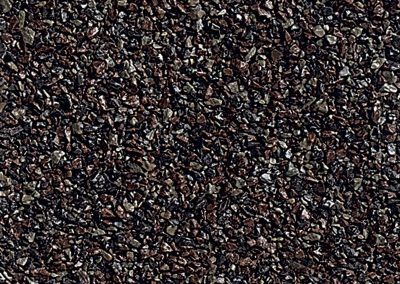 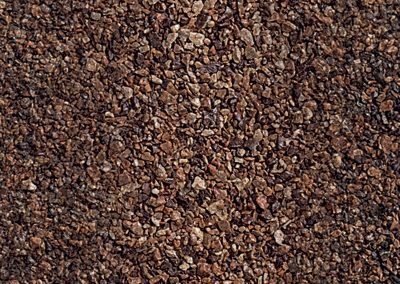 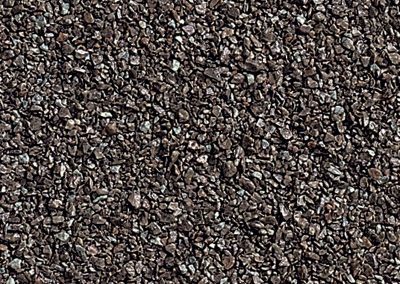 With its thick-cut edges and deep, distinctive shadow lines, DECRA Shingle XD provides greater dimensionality and a robust appearance. 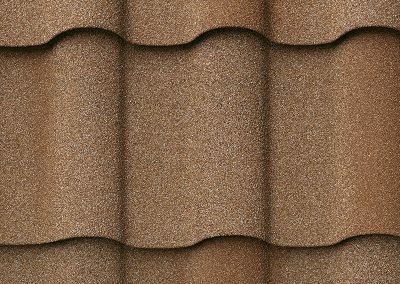 This profile adds wonderful appeal to traditionally styled homes and is ideal for those who prefer the look of heavy-cut wood shingles. 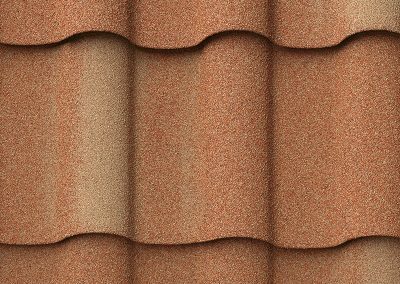 A unique and premium offering, DECRA Villa Tile features the classic beauty, elegance and architectural detail of an old-world Italian tile. 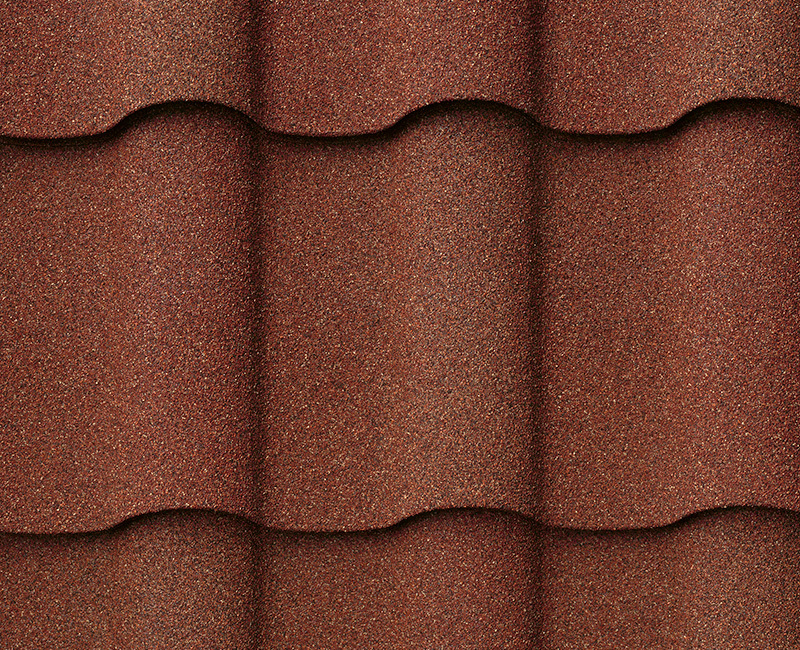 Durable, lightweight and a true barrel tile, Villa Tile outclasses the competition. 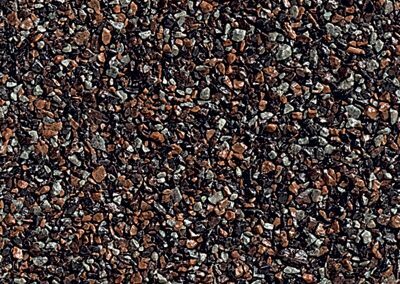 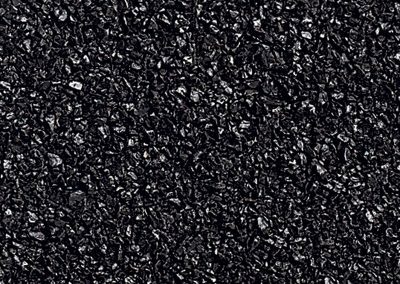 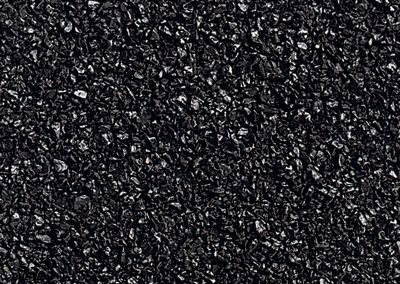 It’s an excellent alternative to clay and concrete tile in areas where freeze-thaw weathering is present. 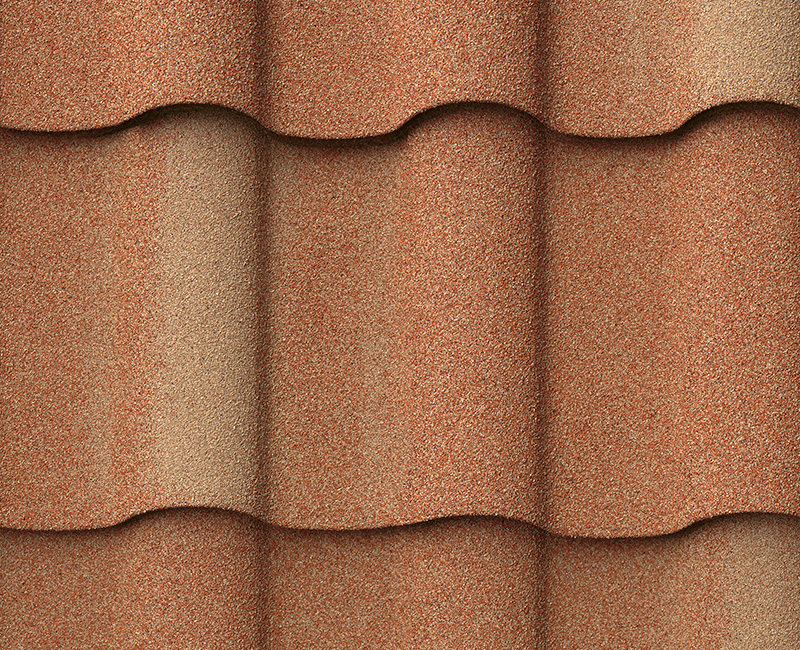 DECRA Tile, offering the beauty and style of Mediterranean tile, adds a unique elegance to any home. 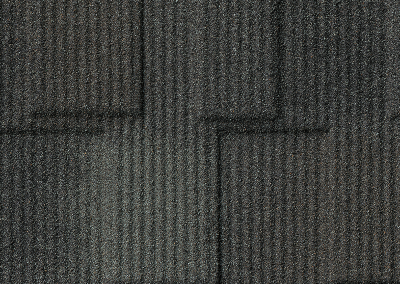 With a long-standing reputation for performance, longevity and versatility, it is an ideal, lightweight alternative to traditional tile products.